Guidestone Colorado - We Grow Farmers! - Pumpkin Patch 2013! 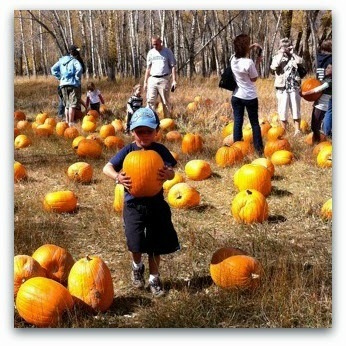 It is fast approaching and there are plenty of reasons to be excited for this year’s Pumpkin Patch! Kicking off the weekend on Friday will be our programs for school and youth groups, allowing them to experience all the excitement of the Pumpkin Patch before the gates open to the public. To learn more about this opportunity, click here. Friday evening will be a first for the Pumpkin Patch, featuring a Gala Dinner. Local foods will be a highlight with dinner provided by Salida’s own Kalamatapit Catering. 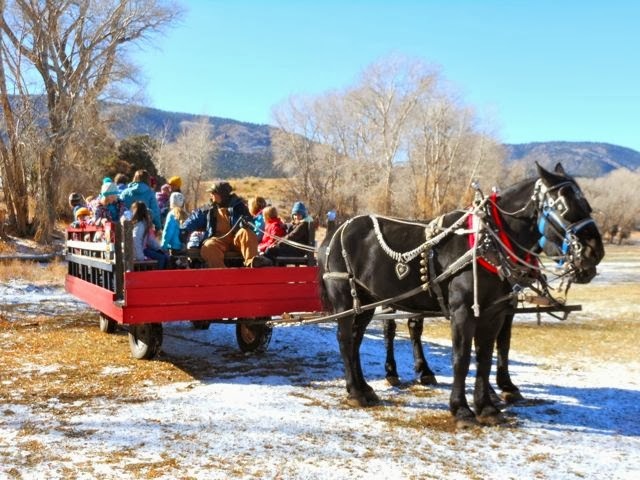 The night will also feature live music by Simpler Times Bluegrass, moonlit rides on a horse-drawn wagon to the twinkle-lit pumpkin patch, and a nice warm bonfire to round out the evening. Tickets for Friday night are $35 and sure to sell out, so get yours here! On Saturday and Sunday we’ll have all the staples you’ve come to expect – horse-drawn wagon rides to the pumpkin patch, tractor rides, crafts and children’s activities, face painting, pony rides, chicken bingo, great food and live music – and some new activities to keep the harvest fresh – a storytelling station for younguns, field games for the older kids, a family photo booth on Saturday to capture the moment (proceeds to support the Two’s Program) – all culminating in a one-of-a-kind family festival on the historic Hutchinson Ranch. Get your tickets here: $5/day in advance, or $7 at the door. All entrance fees and bake sale proceeds go towards supporting Guidestone’s Farmhands Youth Education Programs. And it really does take a village to make it all come together, so if you want to have a great time and support a good cause, please volunteer! You can find a detailed list of volunteer shifts here, indicate your preference and we’ll get right back to you. The Pumpkin Patch also welcomes sponsorships, of which there are various levels suitable for any business looking to support wellness, local agriculture, or place-based education for youth. If you are interested in being a sponsor for the event, please click here for more information. Thanks! Special thanks to our sponsors Mt. Princeton Riding Stables, LiveWell Chaffee County, Boathouse Cantina, & Landmark Surveying and Mapping.